Gone to See Central America and the Panama Canal. Semester at Sea Spring 2011 Enrichment Voyage on the MV Explorer. Ultimate Travel Photography Workshop II with Michael Mariant. Day 15: Belize. 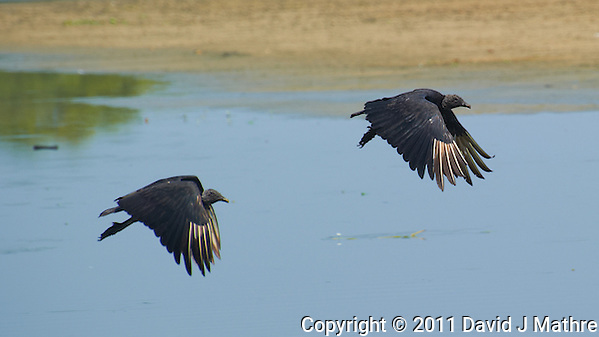 Pair of Black Vultures in Flight in Belize. Image taken with a Nikon D3s camera and 70-300 mm VR lens (ISO 200, 300 mm, f/8, 1/1000 sec). Gone to See America 2014 Road Trip. 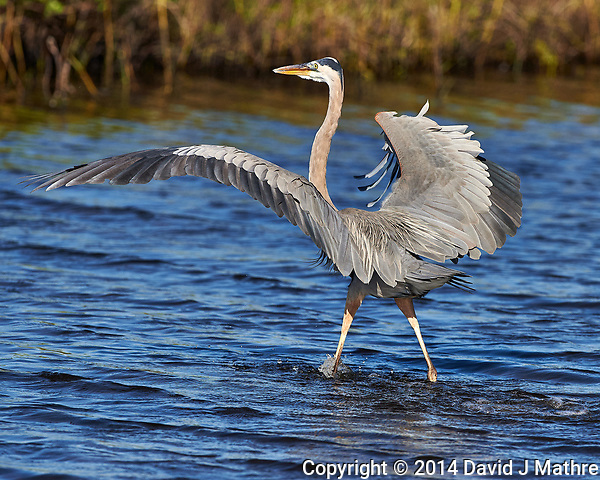 Day 4: Merritt Island National Wildlife Refuge. 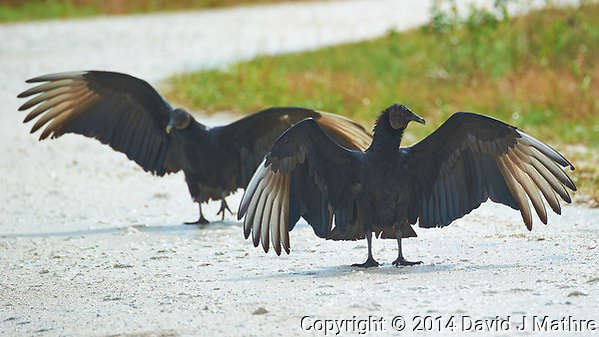 Pair of Black Vultures on Biolab Road spreading their wings to dry after a rain shower. Gone to See Central America and the Panama Canal. Semester at Sea Spring 2011 Enrichment Voyage on the MV Explorer. Ultimate Travel Photography Workshop II with Michael Mariant. Day 18: Belize. Black Vultures in Flight in Belize. The lake was filled with dead fish. Image taken with a Nikon D3s camera and 70-300 mm VR lens (ISO 200, 300 mm, f/8, 1/1000 sec).